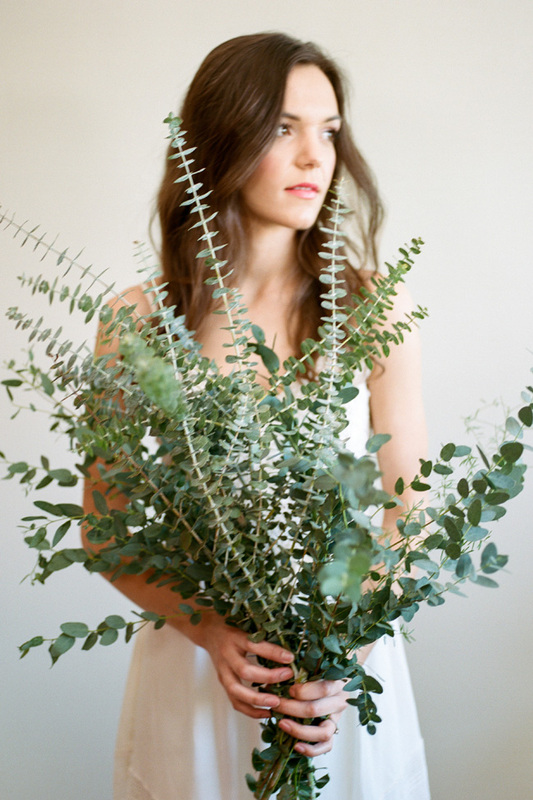 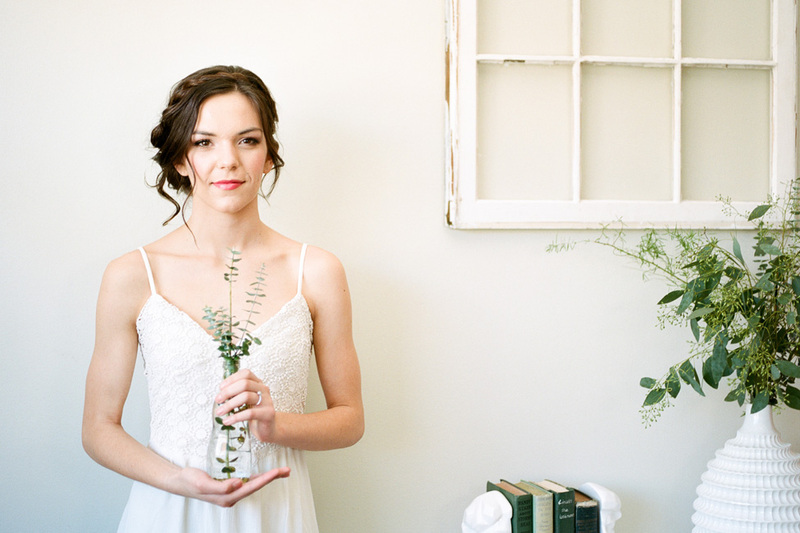 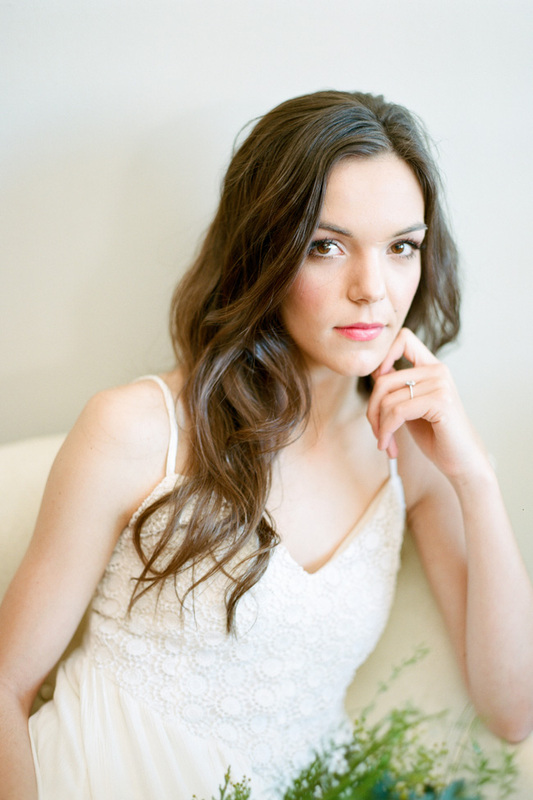 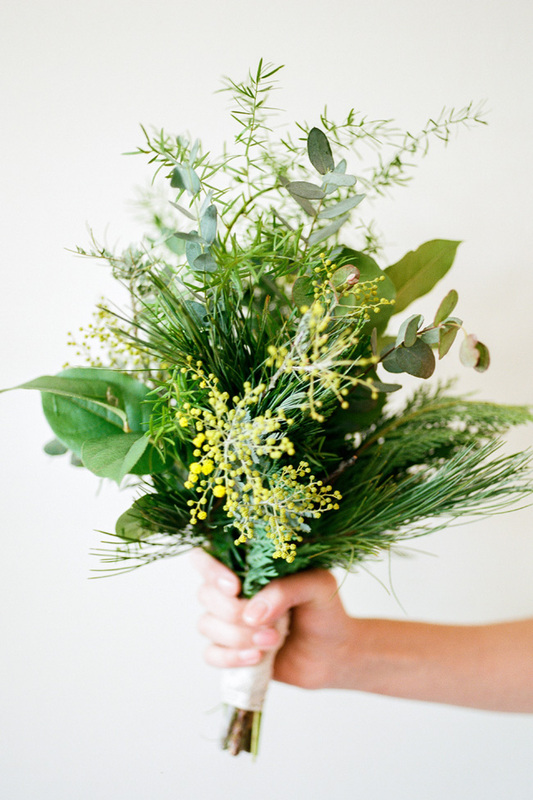 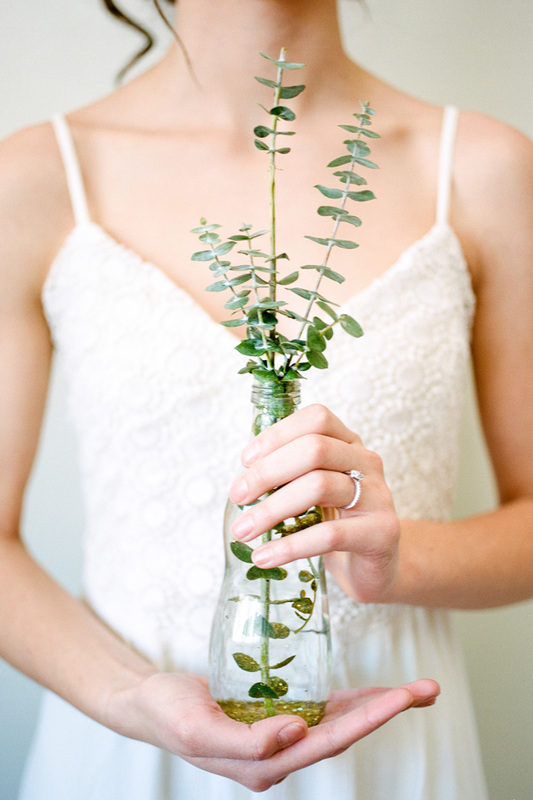 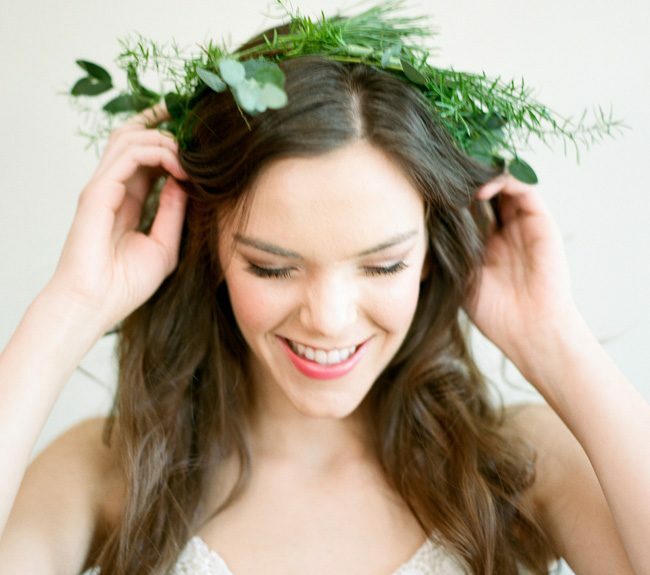 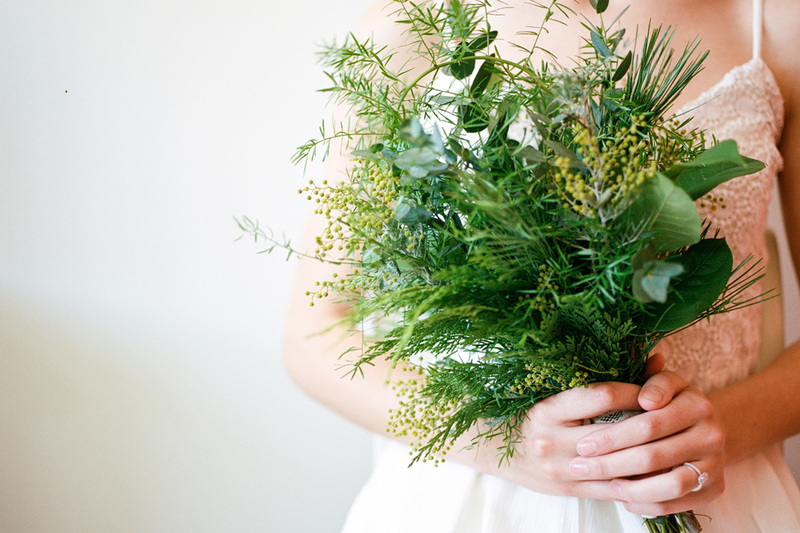 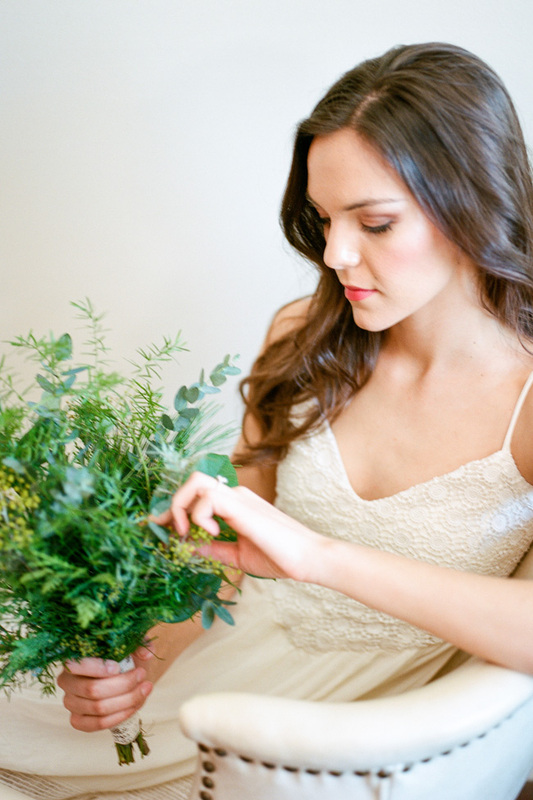 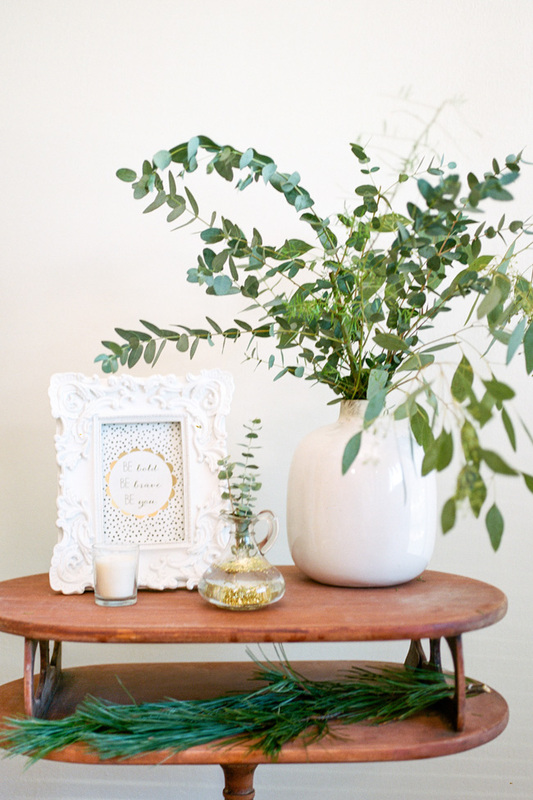 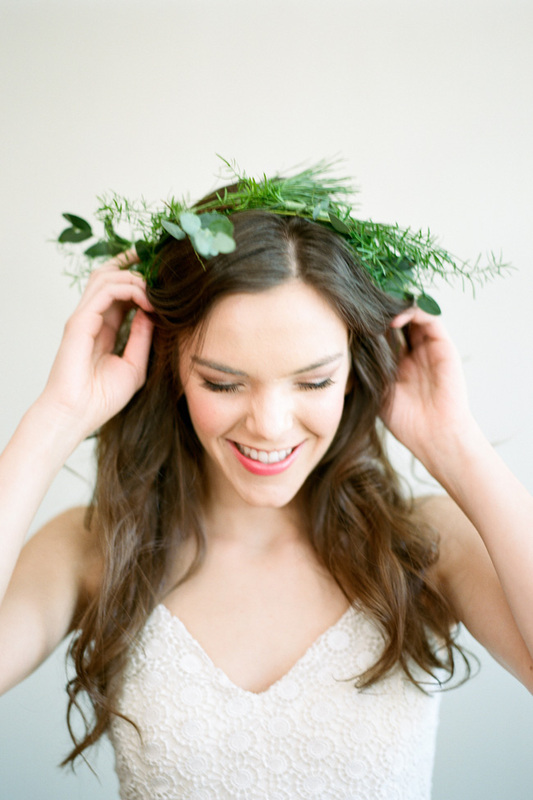 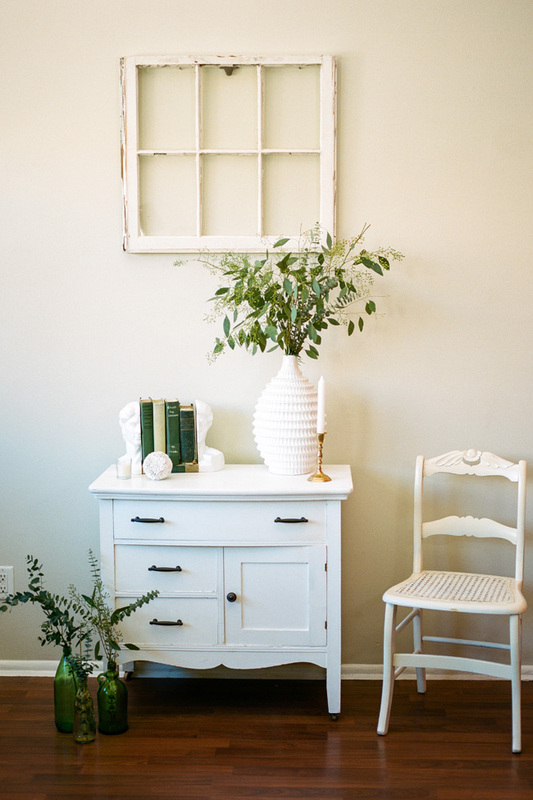 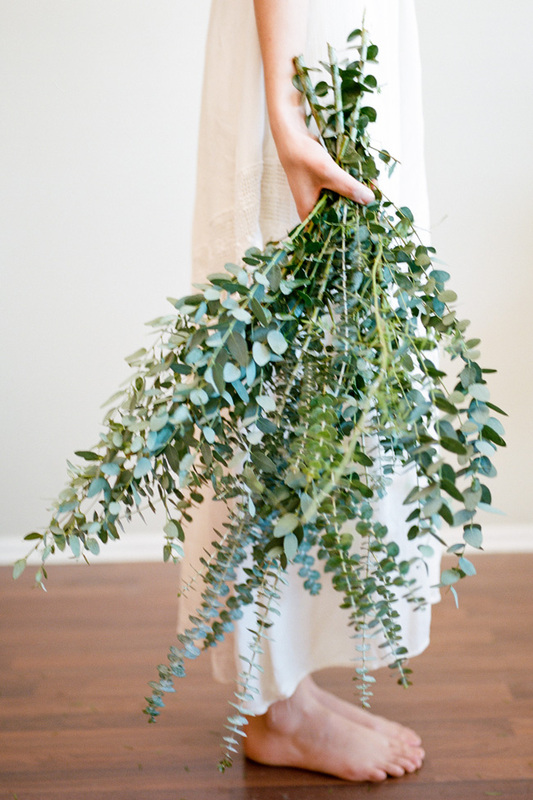 In an effort to kick off the 2015 wedding season on a clean gorgeous slate, Utah wedding photographer We Are Roz teamed up with local vendors Swoon Vintage Rental Co., Jocelyn’s Floral, and Julie Thomas Style to showcase the beauty of a stripped down yet completely chic bride with a perfectly clean and natural look. 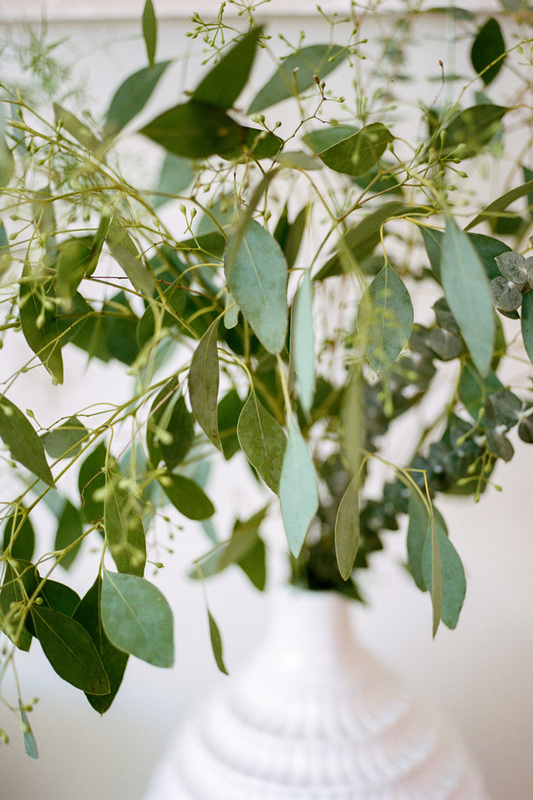 In an effort to simplify things, the crew drew inspiration from the organic charm that Eucalyptus. 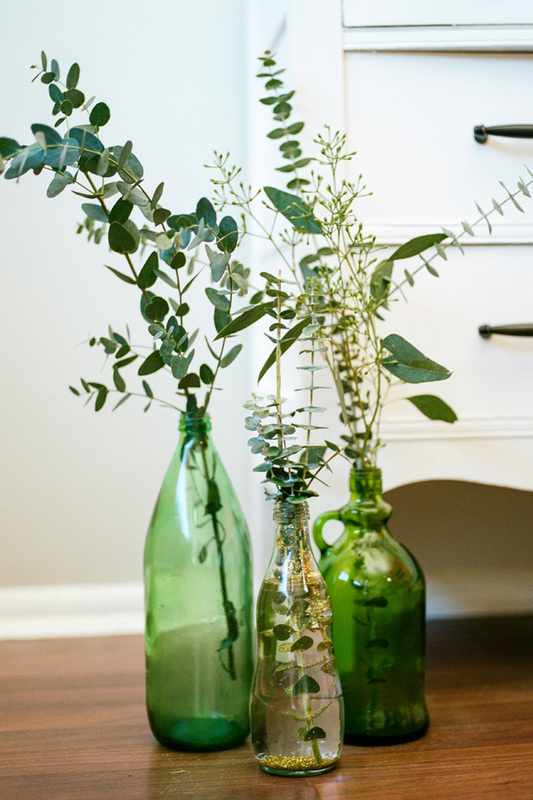 A simple set was erected with a few choice items and collection of earthy greens, showing that it isnt always quantity that has the most impact. 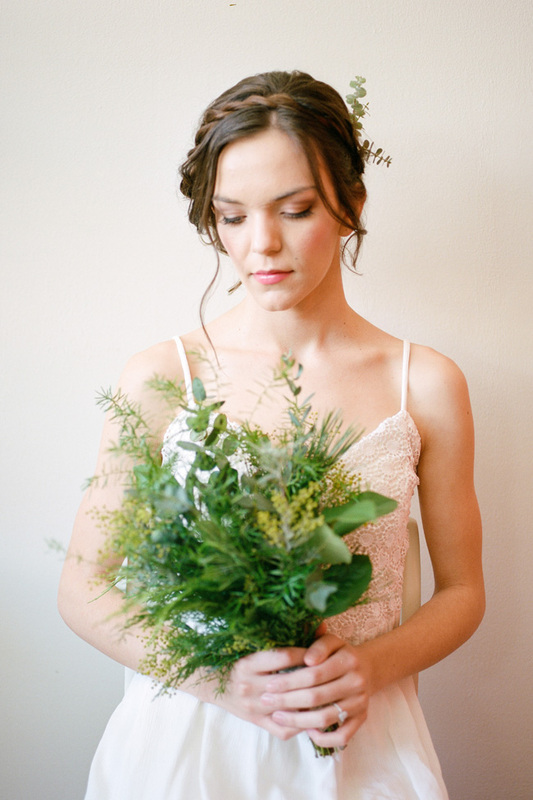 The result is a uniquely sweet stripped down bridal session that allows a bride to be au natural all while being just as well styled and gorgeously chic. 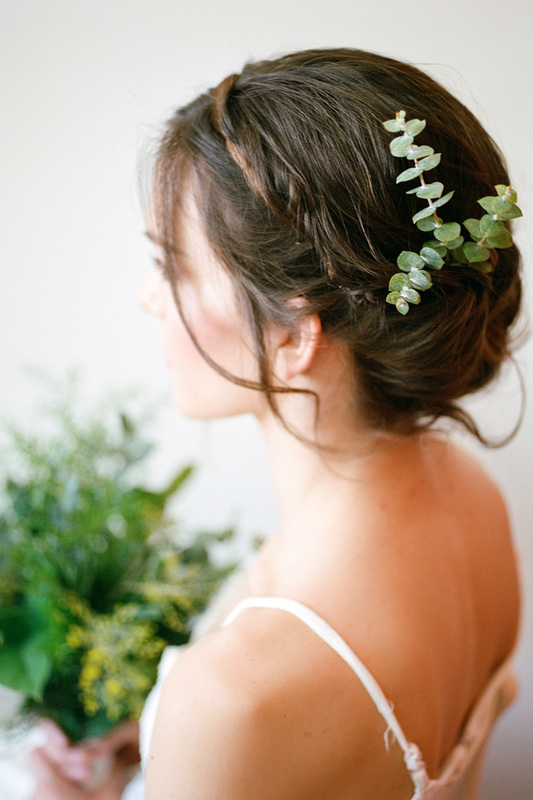 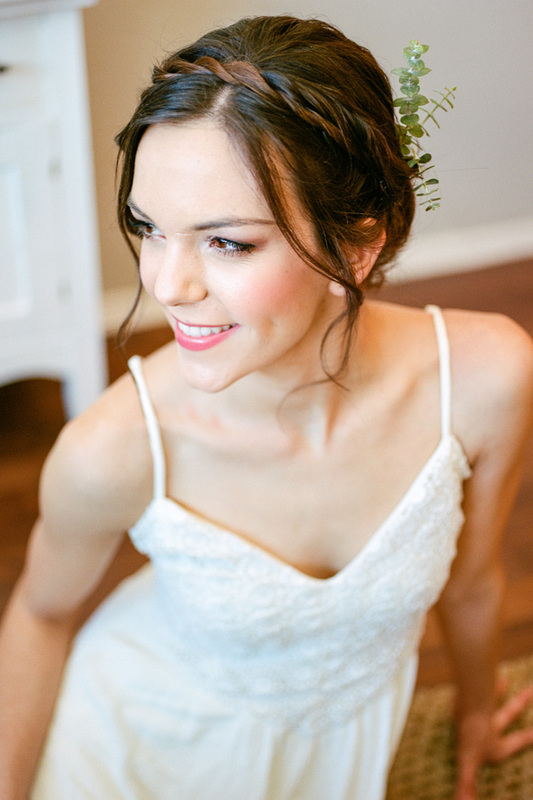 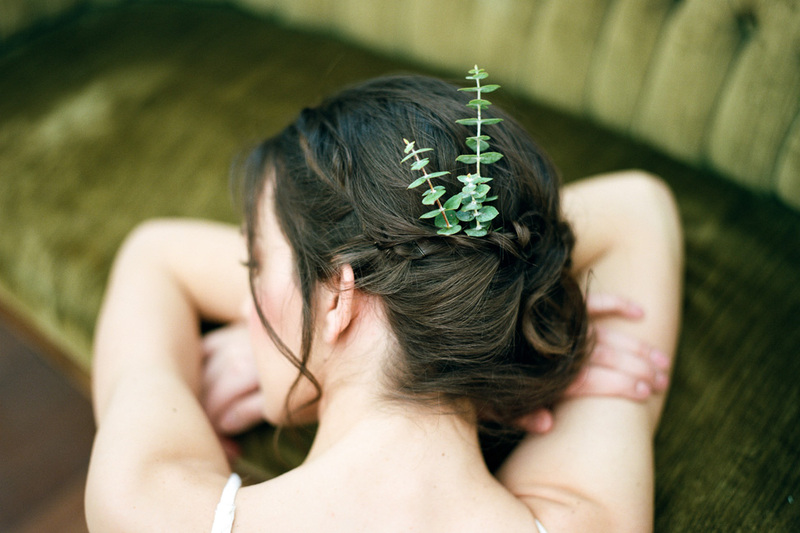 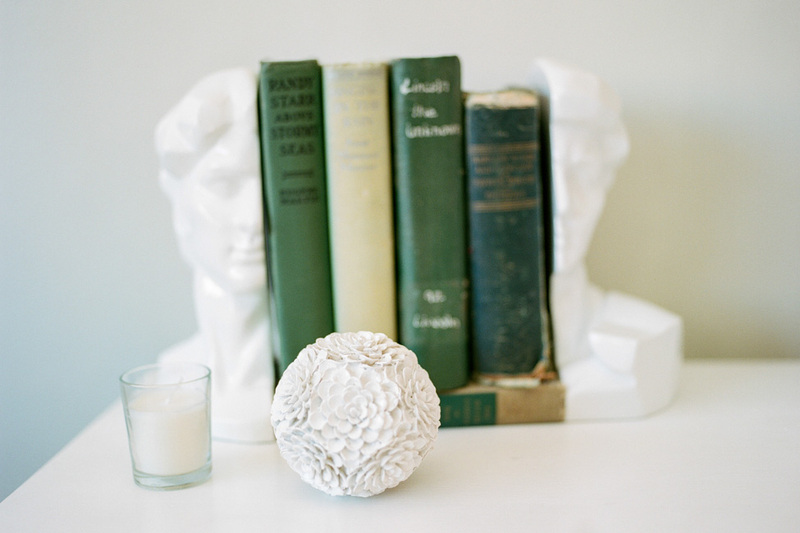 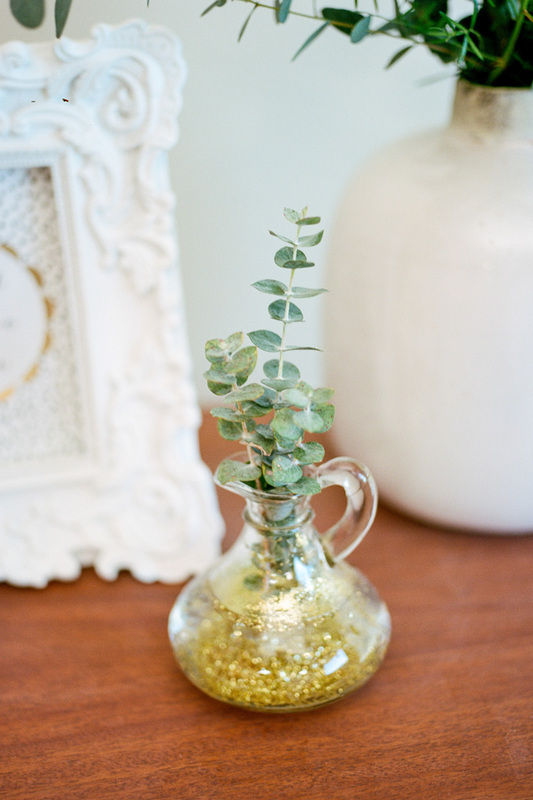 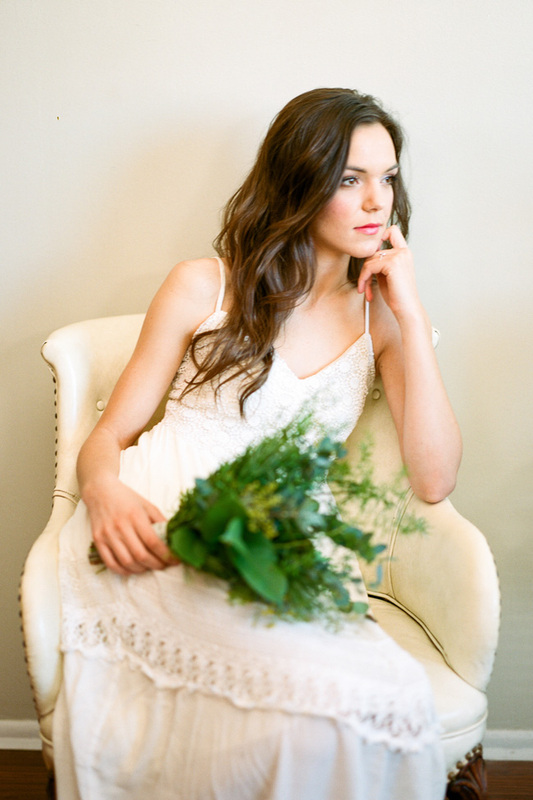 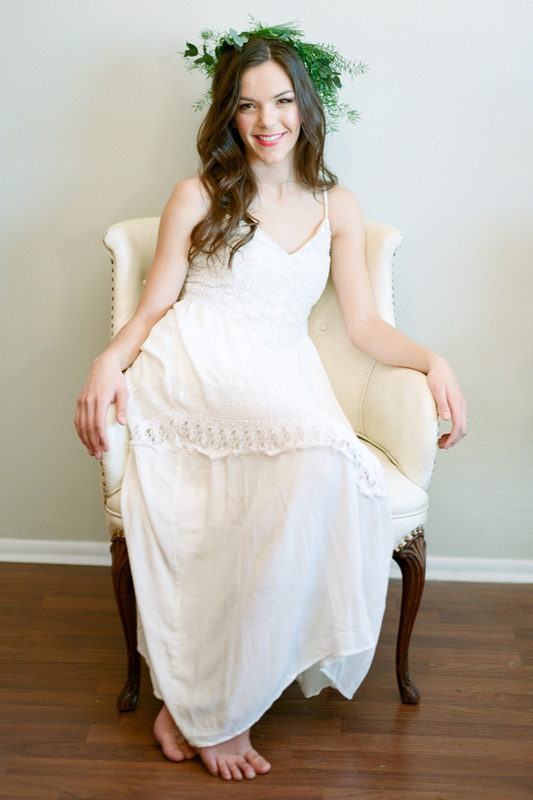 Photographer: We Are Roz | Floral: Jocelyn’s Floral | Hair: Julie Thomas Style | Event Designer: Swoon Vintage Rental Co.